A SCDB user by the name of Dreamer had another copy of the StarCon prototype and graciously made an image of it and provided a link for everyone to download. It is a BIN/CUE image that is compatible with ePSXe, a very popular PlayStation 1 emulator. I do not know if burning this to a CD will work on a modified PlayStation because I do not have one. A long time ago, I got ePSXe with the required files in anticipation of the StarCon image being released. It was difficult and confusing to get the right files and I want to provide the emulator in a ZIP format so people can try out the prototype. You will need to copy zlib1.dll to the system32 directory, which is included in the zip file. From what I’ve played, it does not support DualShock or the analog sticks. Luckily, this emulator is compatible with the Xbox 360 controller; it’s more comfortable than the keyboard, so use a controller if you have one. 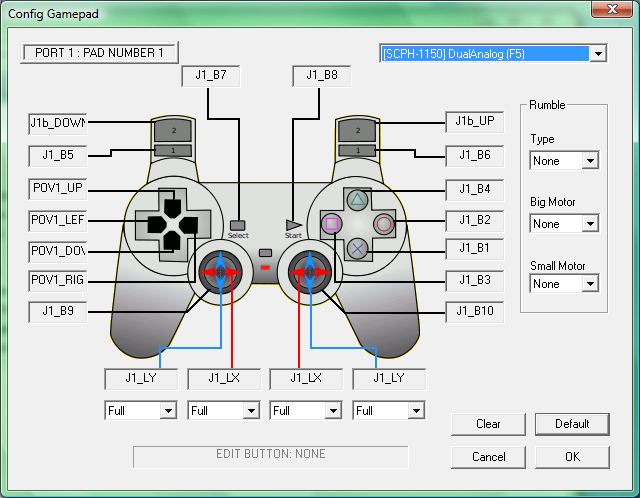 If you have the correct drivers installed, just go Config > Game Pad > Port 1 > Pad 1 and bind the PlayStation controls so that it is similar to the Xbox 360 controller layout. For example, PS1’s X button would correspond to the A button on the 360 controller and so on. There are only 2 playable missions: Assassins and Glory Device. At the time of the recording, I kept dying during the Assassins mission. There are no powerups or checkpoints anywhere in this prototype; once the player dies, the game goes back to the mission select screen. Hopefully, I’ll get a chance to record the Assassins victory mission soon. What kind of ships are those? However, I was able to achieve victory in the Glory Device mission so I decided to upload that one because it’s the only mission that has a cinematic at the end before Ra-Gar talks to the player again. Although the mission is called “Glory Device”, the dialog of the game calls it a planet bomb. When I read “Glory Device”, I immediately thought of the Shofixti, but there’s no mention or sight of them anywhere. It’s strange that the player can destroy the ship carrying it and it is still intact. I doubt that the Alliance would retaliate by blowing up the enemy’s planet. I also tried out the hypermelee mode. There is no ship select screen and it starts and it starts with 2 preselected ships in empty space with a planet in the background that is unreachable, like a giant invisible wall. These ships are different from the ones that I’ve seen in the missions. I remember talking to someone a long time ago about how things would be different if Star Control II was ported to the PlayStation instead of the ill-fated 3DO. Things definitely would have been different, but then again, the PlayStation was full of highly-advertised and high-budget video games of its own. If the 3DO was still in production during this time, StarCon may have been a 3DO game. There was also a PC version being made and was also cancelled and there is very little information about this version. StarCon is a continuation of the plot that Accolade attempted without Toys for Bob and it is also considered non-canon. Ever since I’ve heard of this game, I’ve always wanted to know what it’s like to play it, even if it’s incomplete. Only 2 missions available in this proto. 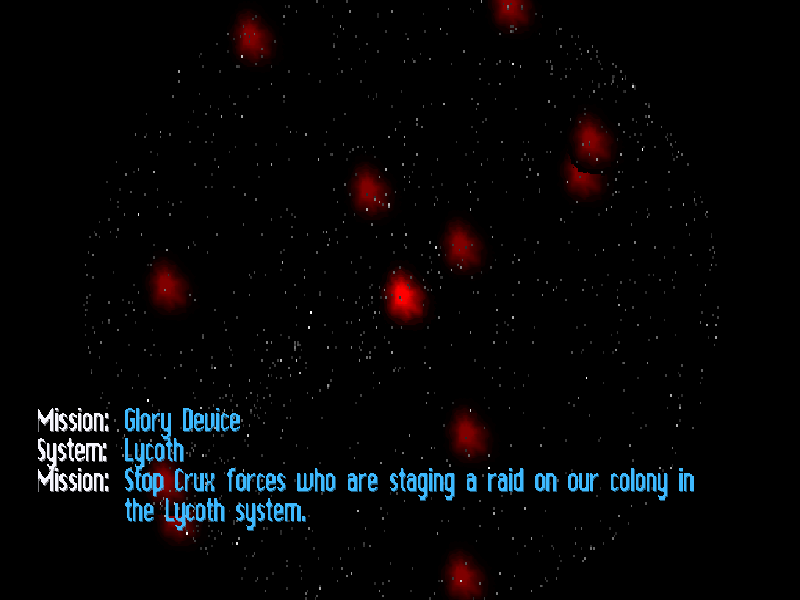 The mission select screen is similar to the star map in the first Star Control game. Each red spot represents a mission. There are a total of 12 and only 2 are selectable. 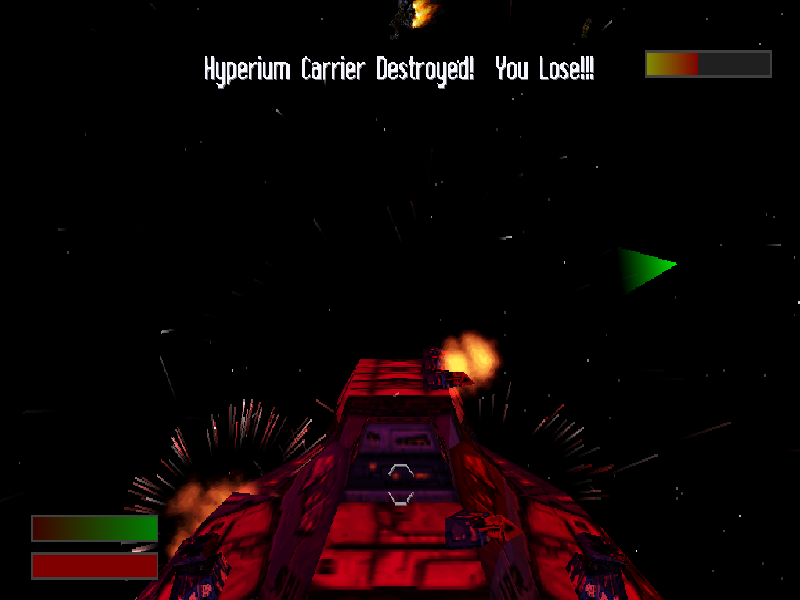 "Hyperium Carrier Destroyed! You Lose!!!" October 5th, 1998 – As of this date, development on StarCon has stopped. 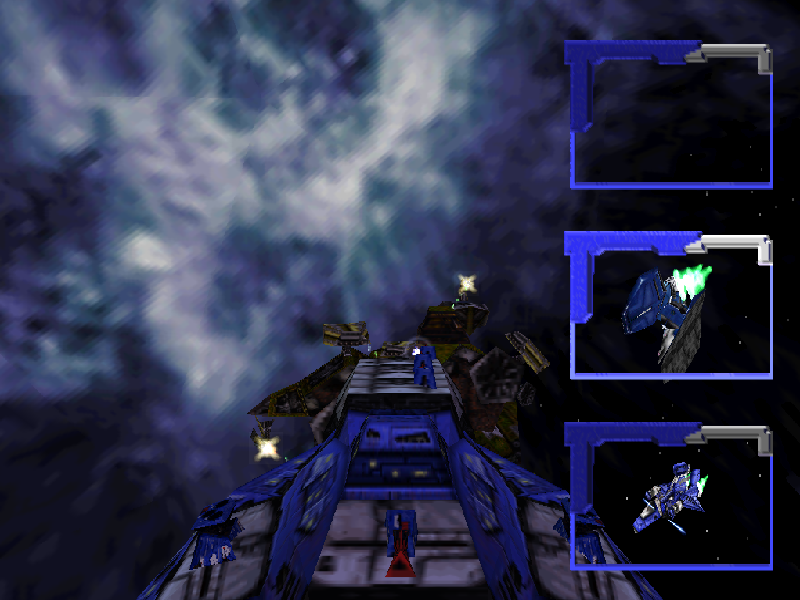 When word of Accolade’s decision on StarCon reached the press, several on-line sources reported that the game was being re-evaluated due to deficiencies in the game’s design and attributed that design to Starsphere Interactive. Though only Accolade can speak as to why the game is being re-evaluated at this time, one thing is certain, Starsphere Interactive was not responsible for the design of the game. 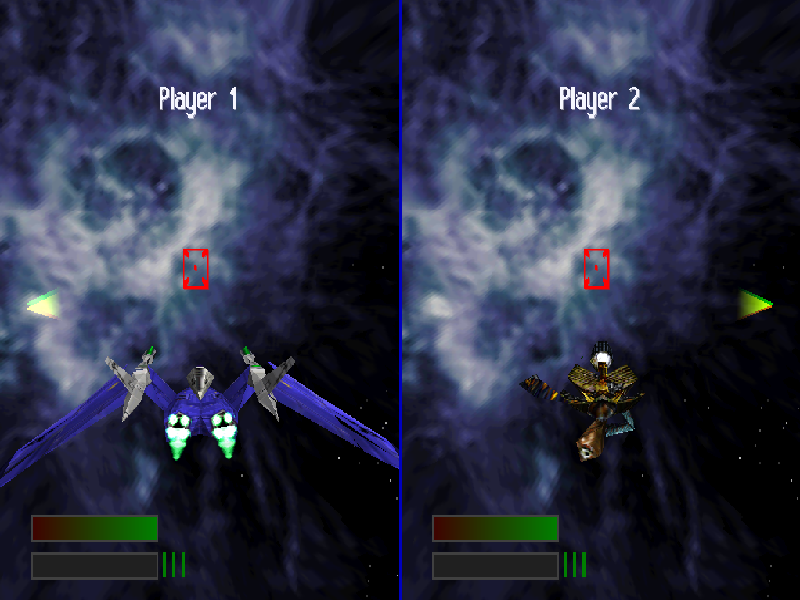 An internal Accolade team designed StarCon and was also developing the PC version of the game (StarCon is the fourth installment in the Star Control series). Starsphere Interactive was contracted to develop the PlayStation version of StarCon from Accolade’s original PC design and resources. 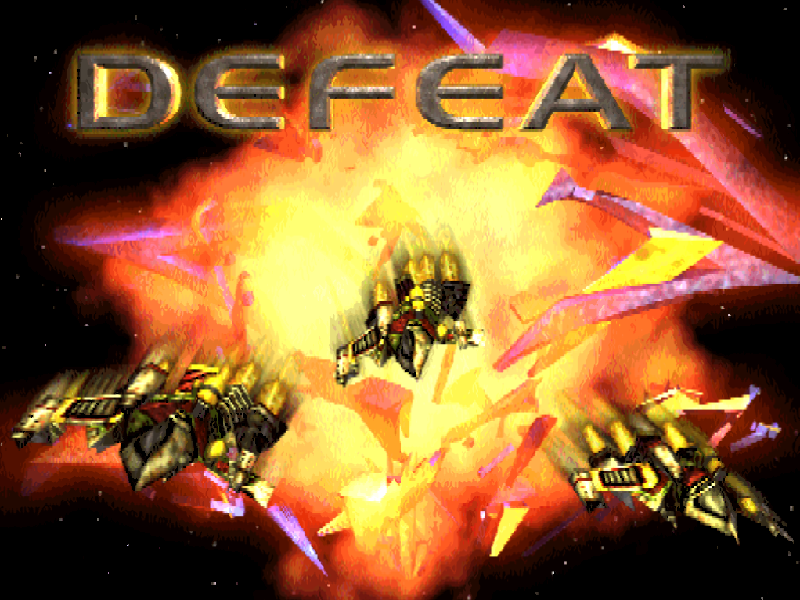 Definitely check it out: Accolade’s final attempt at a Star Control without Toys for Bob. They could not replicate the deep and mysterious universe that TFB designed. With developers closing down even to this day, I’m glad that Toys for Bob is still around and maintaining their strong personalities and respect for their fanbase (e.g. us). They know how to survive and when the right time for Star Control is. Also, when I looked inside the contents of the CD image, I found a single WAV file: The opening theme music. I converted it to MP3 and the link is below. I have no idea who composed it. Everything else was a file format that I could not readily recognize or open. If there’s anyone out there who knows how to convert these files into something more convenient, it would be greatly appreciated. Check it out and spread the word! Thanks to everyone who has sparked up discussion about StarCon, provided information and uploaded the image. This is the first time I have ever accessed a prototype like this and I’m glad that it has ties to Star Control somehow. The STARCON.CUE file has a reference to STARCON_T02.WAV in it, but that file is missing from the archive. It seems that the audio track (STARCON_T02.WAV, referred to from CUE file) is missing. I made a correction to the article and changed the StarCon archive. When I extracted the original rar file, I transferred it over to my laptop not realizing that I missed the WAV file. When it ran on ePSXe, I thought I had everything, so I reuploaded that. Thanks to everyone who pointed out this error to me. If you have downloaded this link before, please download this new file since it has everything required to burn it to a CD. Sorry about the duplicate comment. My first one wasn't up the day after I submitted it, and I figured something must have gone wrong. Am I right in suspecting that you are manually moderating every submission? I used to moderate every submission; now I am using a comment spam filter called Akismet. I don't know why, but it thought your first 2 comments were spam, so I had to approve those manually. It's probably set to react to certain things, such as full caps "words". As I recall, my comments got stuck here once because I had two links in my message. Still, it's a small price to pay for a spam free comments section.